Home arrow_forwardWP Blog Home Page - Main blogarrow_forwardHappy Groundhog Day! Today is Groundhog Day! Will we have six more weeks of winter or an early spring? The first Groundhog’s Day was February 2, 1887 at Gobbler’s Knob in Punxsutawney, Pennsylvania. The idea behind this day comes from the ancient Christian tradition of Candlemas Day. On this day, clerg y distribute candles needed for winter which represent how long and cold winter would be. Then the Germans started to use a hedgehog to predict the weather. After coming to America, they switched to groundhogs. A newspaper editor in a groundhog hunters group from Punxsutawney called the Punxsutawney Groundhog Club declared that Phil, the Punxsutawney groundhog, was America’s only true weather-forecasting groundhog. 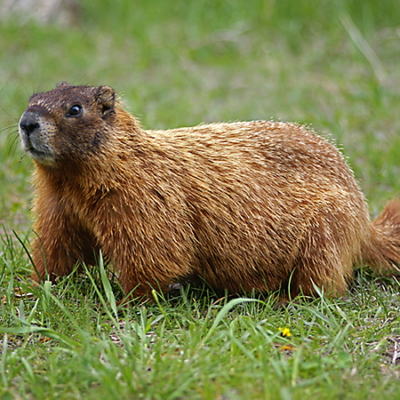 To learn more about Groundhog’s Day click here.